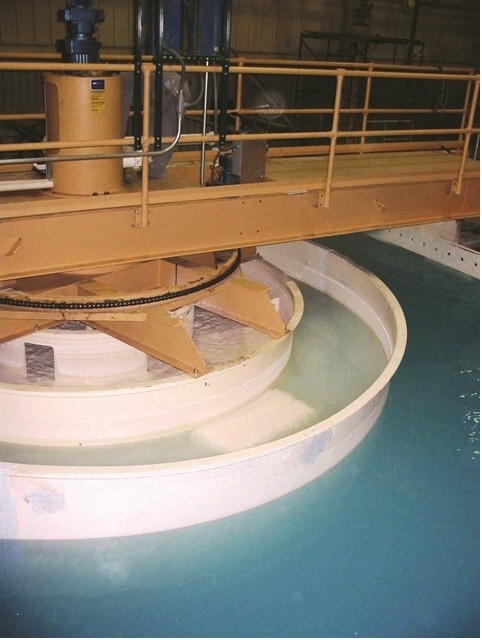 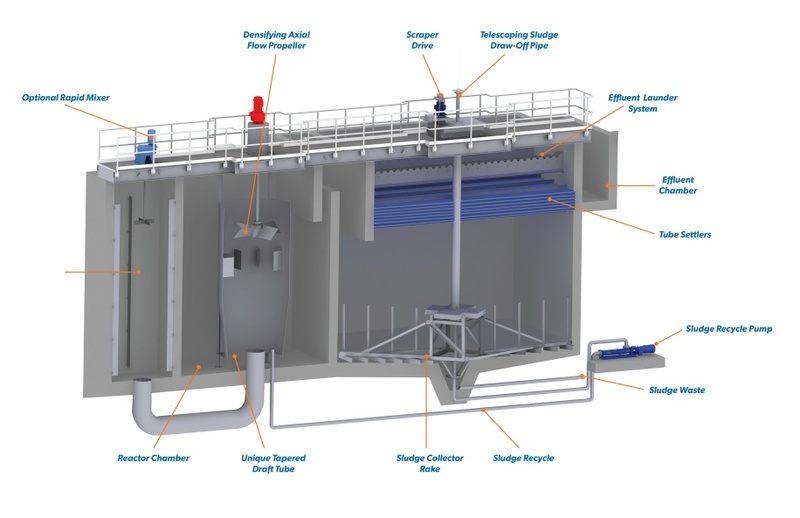 The innovative CONTRAFAST clarifier is a high-rate sludge thickening clarifier/softener that combines clarification and sludge thickening in a single operation with a footprint 25-50% smaller than a conventional clarifier alone! 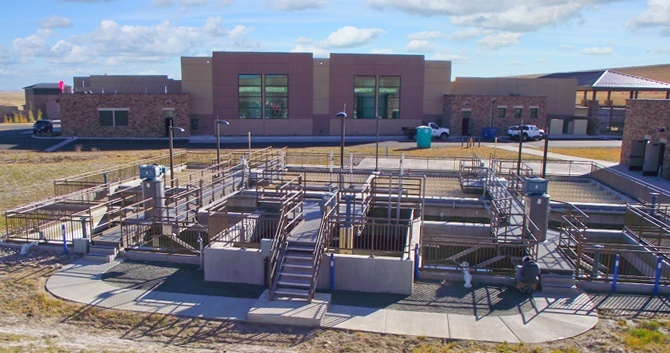 Effluent from the CONTRAFAST system is ready to be sent to filter press for most applications. 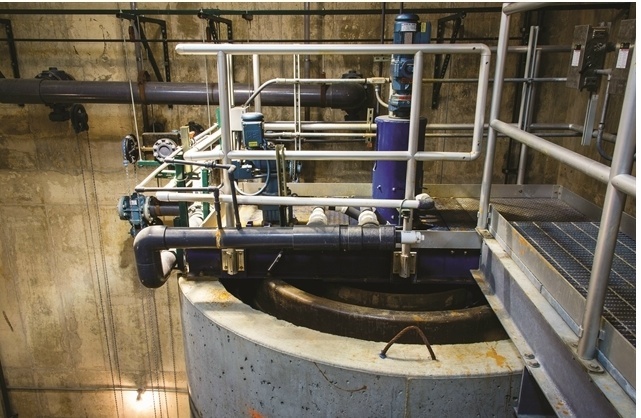 The CONTRAFAST is capable of running at rise rates of 6 gpm/sq.ft. 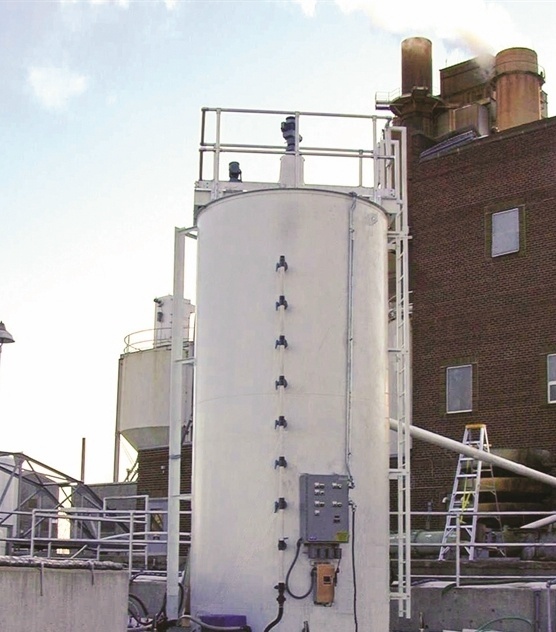 and higher - over 4 times the rate typically used for conventional clarifiers. 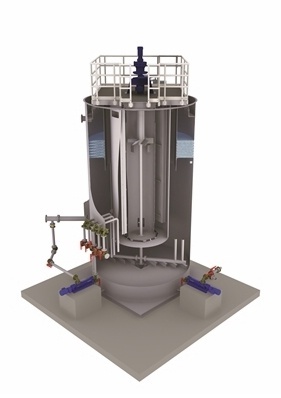 In addition, the CONTRAFAST unit produces sludge with more than 10% solids by weight.